In early December, the Lithuanian Cable Television Association (LKTA) signed an agreement with Ukrainian television channel Ukraine Today. The television network, headquartered in Kiev, has a considerable number of journalists who report on the most important events in Ukraine, conduct interviews and prepare history programmes. 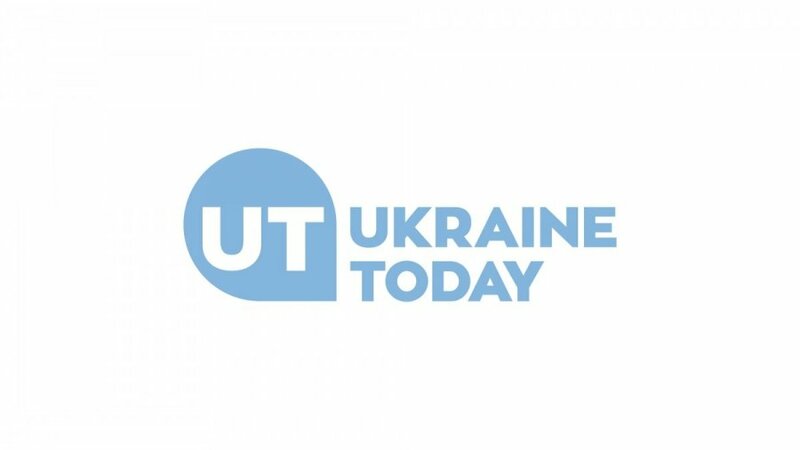 Ukraine Today is the first international Ukrainian television channel offering informative programming dedicated to compensate the lack of information about Ukraine and other countries of the former USSR. Established as a response Russian television propaganda, Ukraine Today is seeking to inform about Ukrainian events from the European standpoint, according to a press release. 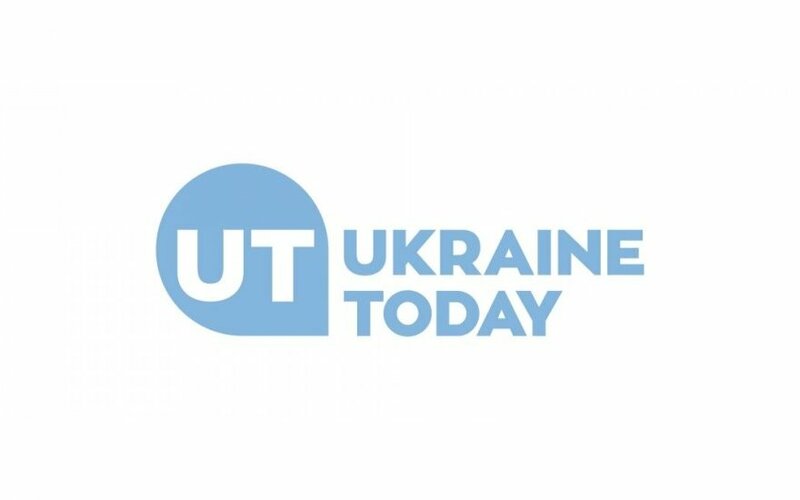 Ukraine Today currently broadcasts in the English language, next year programmes in the German and Russian languages are expected to be launched. The Lithuanian Cable Television Association currently unites 38 broadcasters with 341,000 subscribers.